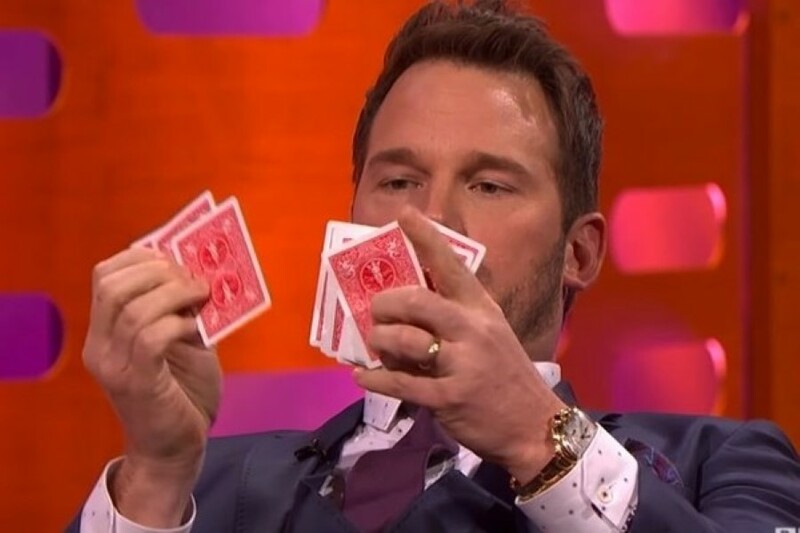 Chris Pratt. He’s a cool guy. He’s funny, smooth, handsome, a talented actor and a huge star. 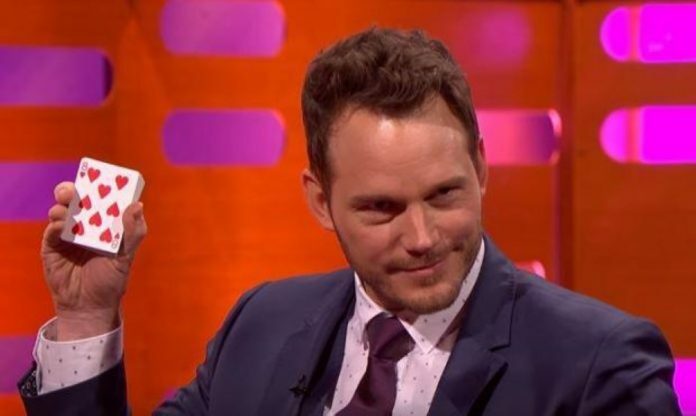 He’s the main man in the Jurassic Park reboots as well as Guardians of the Galaxy and is always good fun in interviews. Remember that time he rapped along to Forgot About Dre?! So Chris obliged. And it was a doozy, it really was. He roped in fellow guest Will.I.Am to help and it looked like it was going wrong. But in reality? WOW! What we love about this trick is that it looks like it’s all going wrong. But it’s not. It’s all part of the act! Loving Dad Sings Amazing Anti-Bullying Song To Help His Daughters’ Confidence!